Today’s corporate users need the fastest, most dependable infrastructure possible in order to carry out tasks in a streamlined manner. A single problem occurring in the network can quickly throw off this balance and make it difficult – if not impossible – for employees to utilize the important applications and resources they need. Network issues can come with an array of symptoms, including jittery or unreliable connections, poor application performance or unresponsive systems. However, many of these symptoms are tough to identify, making it difficult for the IT team to determine what exactly is going on when many common problems arise and how to fix it. Today, we’ll take a look at some of the most common problems seen with corporate WANs, what issues they can cause and how to properly address them. Fragmentation is a typical issue seen within enterprise networks. According to TechTarget contributor Chris Partsenidis, fragmentation occurs when a route or gateway breaks incoming data packets down into smaller pieces. This takes place during transit, when data is being sent from one endpoint to another. The packet size networks can deal with is determined by the network’s Maximum Transmission Unit. Therefore, when one endpoint attempts to transmit a packet that is larger than the other endpoint’s MTU, the data must be split into small packets and reassembled when it reaches the receiving network. This can create a lag when the network looks to put the broken down packet back together. INE contributor Petr Lapukhov noted that there are ways to adjust the MTU settings to prevent packets from having to be broken down and reassembled. “Of course, the best way to prevent fragmentation and PMTUD issues is setting the underlying MTU to a value large enough to accommodate the original packet with tunnel overhead,” Lapukhov explained. If both endpoints have a MTU of 1500 bytes – a typical level for most network components – and the data packet being sent is below this level, fragmentation will not occur, and the resulting lag will be mitigated. 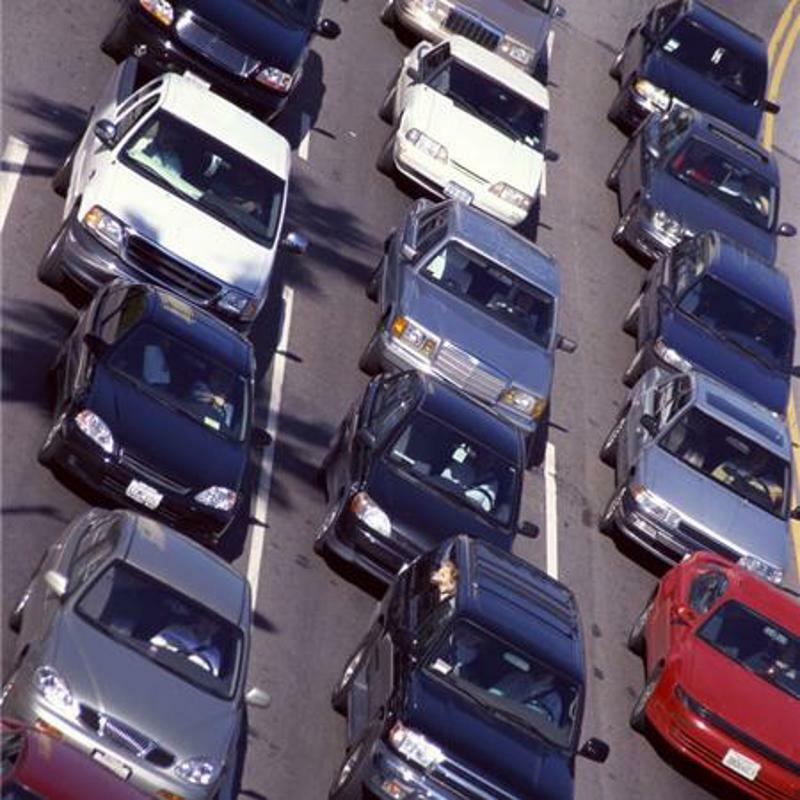 Congestion is similar to a traffic jam – there is too much data for network components to accommodate. Congestion is another common issue experienced by enterprise WAN users. Similar to a traffic jam, congestion takes place when a node or link is carrying too much data than it can handle, which results in packet loss or slow application performance. Congestion can be caused by a number of factors, including poor management of network configurations, security vulnerabilities, or outdated hardware. There are several strategies that can help prevent network congestion. While increasing bandwidth can help, it can also be a considerably expensive approach. One of the best ways to address this issue is to prioritize specific traffic so that the most important activities are processed before other, less important tasks. In order to best identify and address common issues like fragmentation and congestion, the business must have the in-depth, granular look at network activity required for proper troubleshooting. A solution like Talari’s Software Defined THINKING WAN can provide just that, creating a WAN that can proactively react to current network conditions in order to reduce packet loss, latency and jitter. To find out more, contact Talari for a custom demonstration.